It wouldn’t be possible to get sick of half square triangles when you use them in so many different and unique ways. 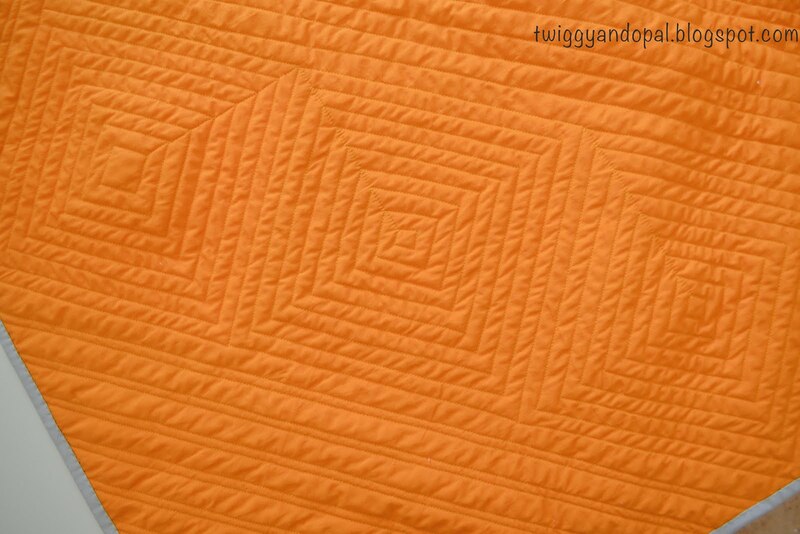 Love your quilting, again, especially the double lines. I’ve ran out of words, I seem to be using the same ones over and over, because they are true, lovely, wonderful and gorgeous! I couldn’t agree more on HST’s. They are the most versatile and simple block one could make. When I make my blocks I usually make a huge, huge stack of them so that I can put together many different combinations of quilts. It’s just fun to play with them and see what evolves on the design wall. Straight line quilting is my favorite quilting to use. There also seems to be unlimited ideas and designs you can do with it just like the HST’s. A match made in heaven! 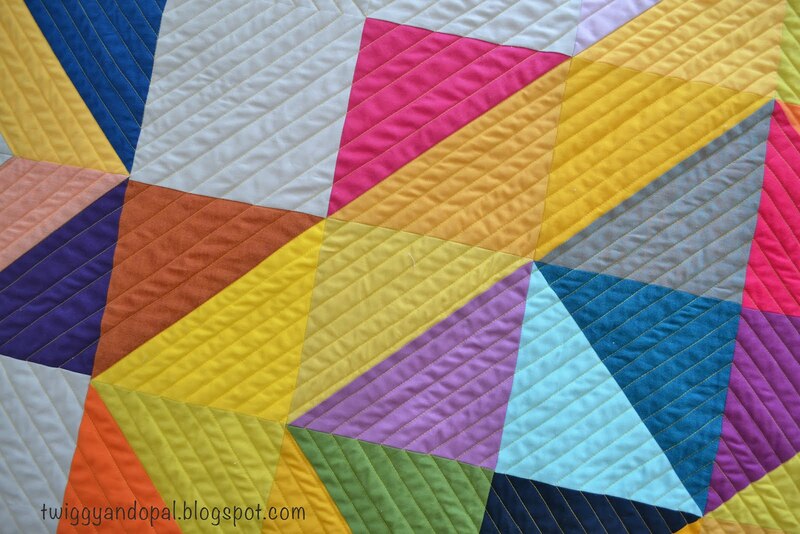 You combined several things that I am drawn to in modern quilting: the HST, bold colors, and straight line quilting. It all works so wonderfully together. Take care, Mary. Oh those colors just pop! Very bold and fun. It's amazing how such a simple block can have such impact. I am anxious to complete may current project to start a new quilt using HST. As a confident beginner, the lines on a quilt is easy to accomplish with great results. Love your colors. I think you could have a lot of fun with HST’s! It doesn’t take much to make an amazing design! Results are almost always fantastic! Confident beginner or old pro…you cannot go wrong with HST blocks! I agree... 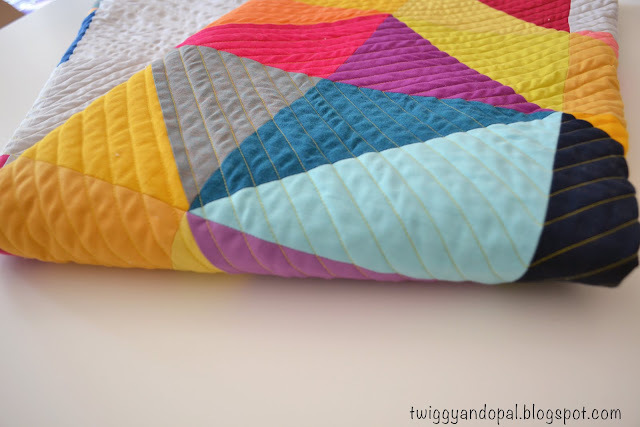 There is no such thing as too much of a good thing when it comes to quilts. This is another beauty. 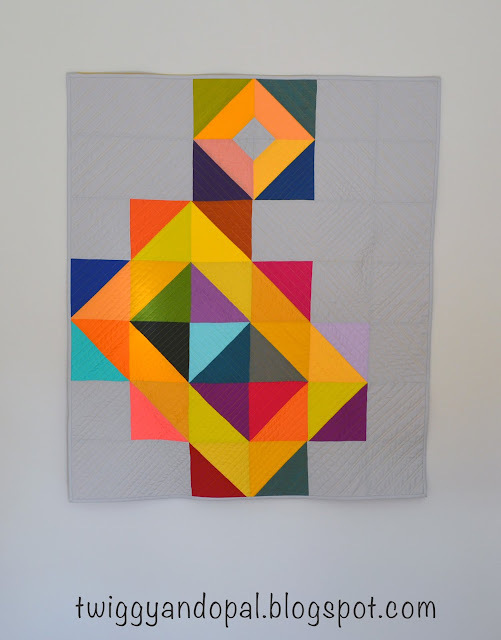 I love the fun look of the quilting and how it stands out against the grey background. The bright orange backing is a nice surprise! I love that orange backing! 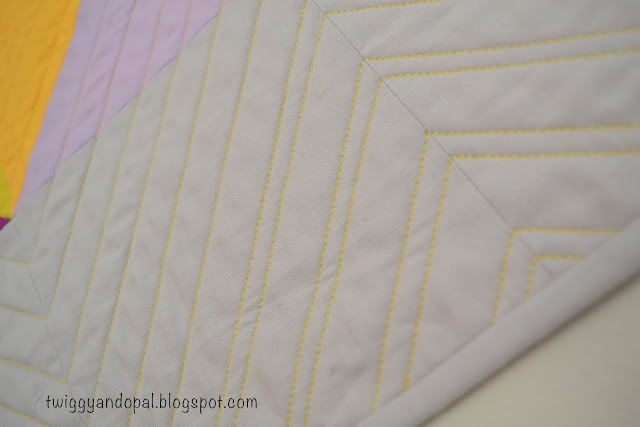 I think the double line quilting is such a fun change from equally spaced lines! I agree with Alison; the orange backing is delightful. 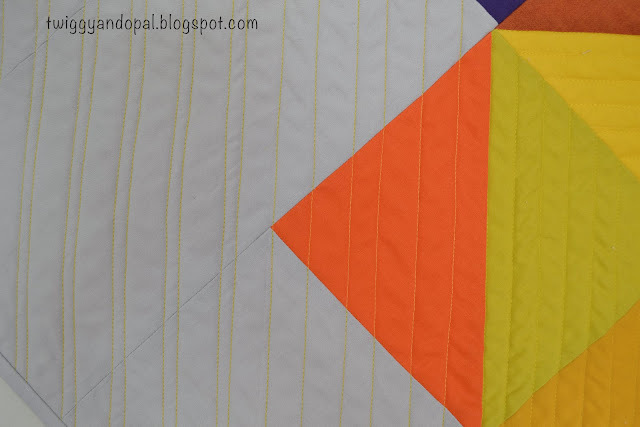 I can never get enough of HSTs, either (I know others disagree with us, but that's OK)! Lovely finish. This is lovely! I enjoy how these simple blocks can be so striking! Terrific use of color btw! I love the colors in this one! Beautiful job on the quilting. The double lines look great! 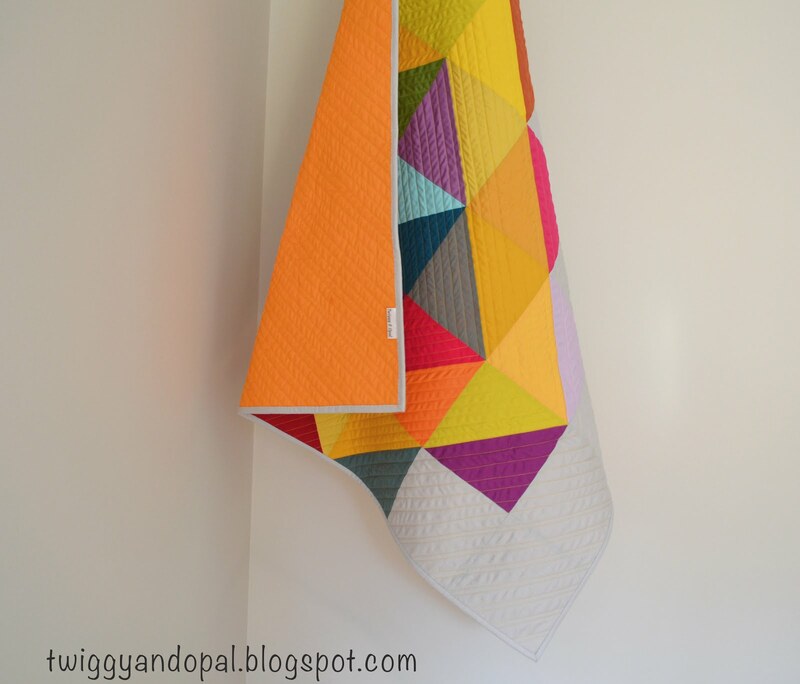 I love HSTs and what can be done with them to make absolutely fabulous quilts!! I really like what you did with these colors!! Congratulations!! Never too many HSTs. Especially not when they look as wonderful as your quilt. 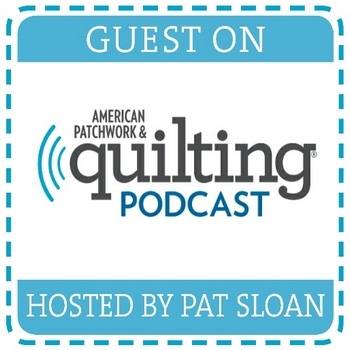 Lovely work with the quilting, too. It adds so much interest to your project. Wow! One of the BEST hst quilt I have ever seen! I always enjoy seeing how you come up with different looks with them. I really like this layout/color, it's fab! Oh Jayne! I can totally see why you love this one so much!! It's perfect!! Those fabrics look like they are lit up!! 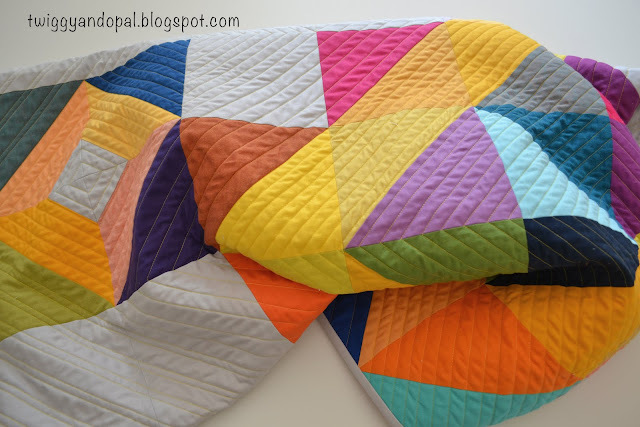 This is hands down the best quilt I've seen recently!! Just stunning!!! 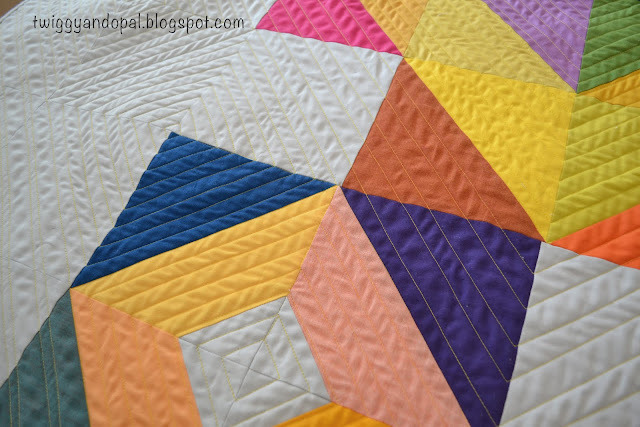 HSTs are awesome and this design and the quilting is just fantastic! Great job!! Wow ... It's bold and bright ! I love how you used the different shades of yellow and the effect you got. Great job ! HST's are so versatile. 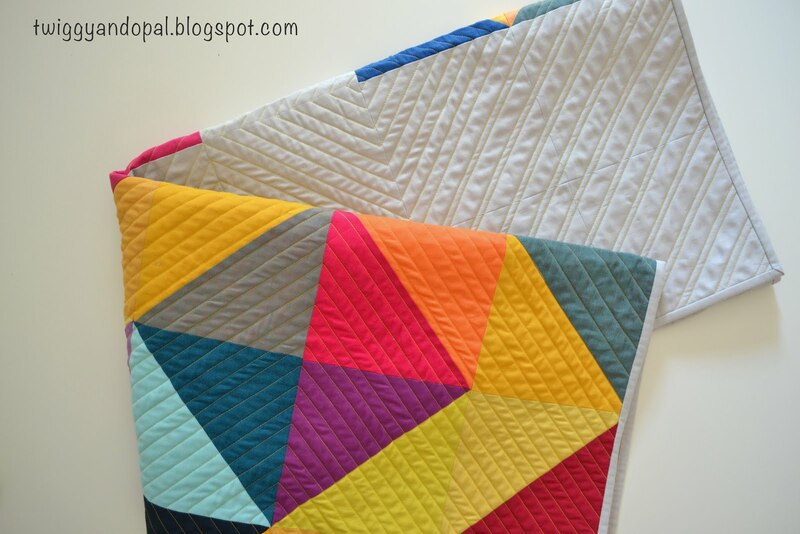 I love this design and your quilting. You never cease to amaze me. Wow. I love the versatility of Hates. Congratulations on a stunning quilt! The colours glow!